Dave's Beer: Cool or what? Saw on my car this morning. Cool or what? Saw on my car this morning. Cool or what? 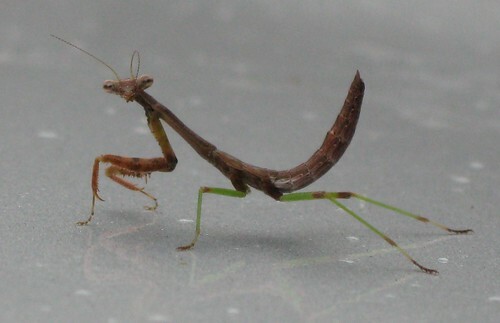 Saw on my car this morning., originally uploaded by Seligmans Dog. Frankie asked if she was saying cheese. I said yes. WOW! She's looking right at you taking her picture! How do I know it's female? I don't know. Just a hunch. I think she's posing for you, so why wouldn't she be saying "cheese"!